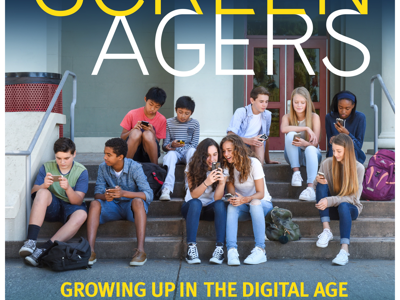 On September 29, 2018 at 9 AM, School of the Woods hosted a screening of SCREENAGERS in the Waltrip High School Auditorium. This award winning film delves into family discussions and struggles over social media, video games, and academics; offering solutions to help children, and adolescents, navigate the digital world. There was a large audience of parents, children (recommended for 4th grade and above), caregivers, friends, and teachers.